Jamie Oliver – might be feeling a bit sore on Sunday morning. To say that Sporting Khalsa rode their luck on the way to a narrow win against West Midlands Regional League neighbours Tividale would, in fairness, be the understatement of the century. Tividale ratted the woodwork and forced great saves and last-ditch tackles galore and will, surely be feeling hard done by this evening. Khalsa took the lead early on through Josh Thomas, a smart finish after great work down the right flank by Garfield Robinson but Tividale pegged Khasla back just before half-time with a super goal by Demetri Brown. 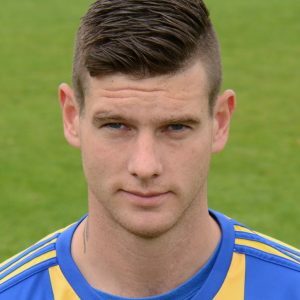 In the second-half, Tividale dominated but a masterstroke substitution by Ian Rowe, bringing Jay Holdcroft into the action, paid immediate dividends as the striker popped up for the winner just two minutes after walking onto the pitch. 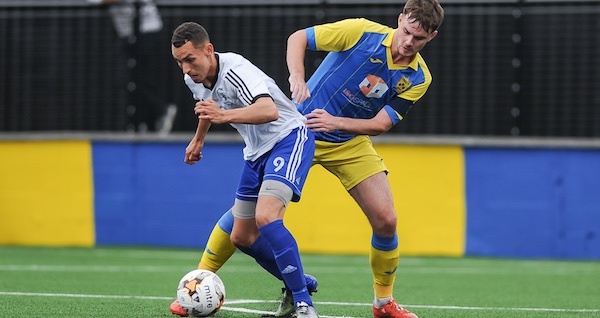 The win means Khalsa now travel to face Stourport Swifts in the Preliminary Round a fortnight on Saturday.